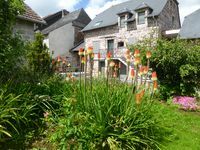 Property 3: Comfortable house, with use of the swimming pool, in the rolling French countryside. Property 5: A former farm house, spacious and without nextdoor neighbours. Property 11: Romantic cottage in historic spot with magnificent view. Property 24: A Charming One Bed Gite Set in the Beautiful Heart of Correze. Converted Stone Gite in an Orchard. La Petite Maison. 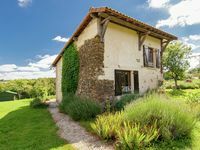 Property 28: Converted Stone Gite in an Orchard. La Petite Maison.